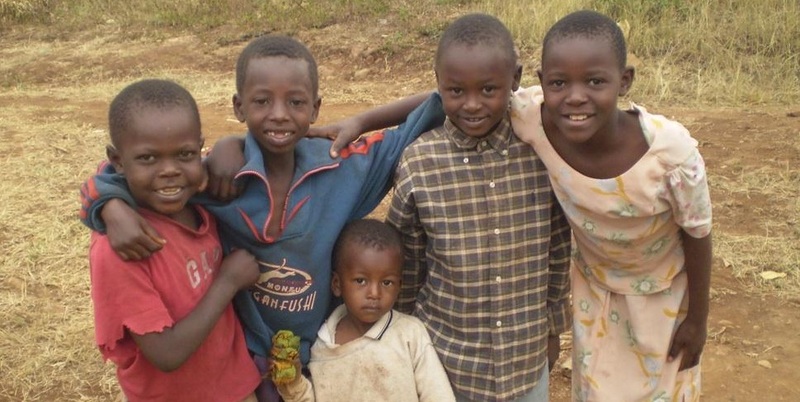 KEDA and CEDE are small charities focused on sustainable environmental and social development in the Kilimanjaro region of Tanzania. They are grassroots organisations which aim to alleviate both poverty and environmental degradation in the region. KEDA and CEDE, are actively looking for skilled and enthusiastic interns to assist in development research - for more information on volunteering, click here. 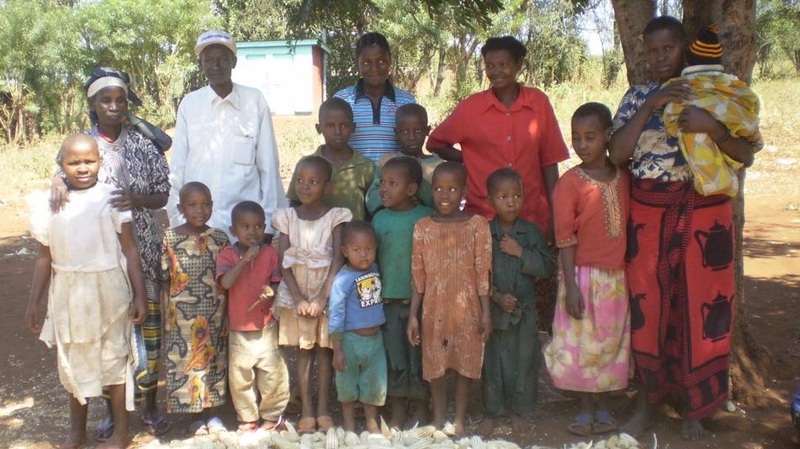 Since KEDA was established in 1992, it has run many successful environmental and social projects including: educating local farmers about the benefits of organic agriculture; assisting families affected by HIV; and a goat distribution scheme. KEDA's focus is chiefly environmental, and it was decided by board members that in order to best undertake research into new routes for the regions economic development, a separate organisation was needed. CEDE was established as a partner organisation to KEDA. CEDE seeks to promote the living standards of the people, taking into account the social – economic aspects and environmental principles of sustainable development through advocacy, capacity building and participatory action research. KEDA and CEDE are seeking academic or skilled volunteers and interns to help them research into environmental and social topics. This is a great placement for volunteers who wish to carry out research as part of academic research, or people with experience with the drive to gain experience in charity and development work.